Please be noted there's no Auto Function with this collar, so you can't use it when you are not home or not with the remoter controller. The collar will only work when you press the controller. 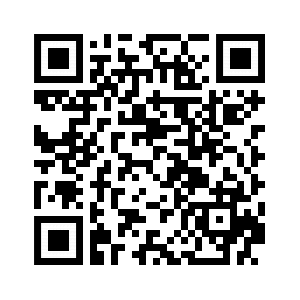 This's a tool to help you to train you dog. 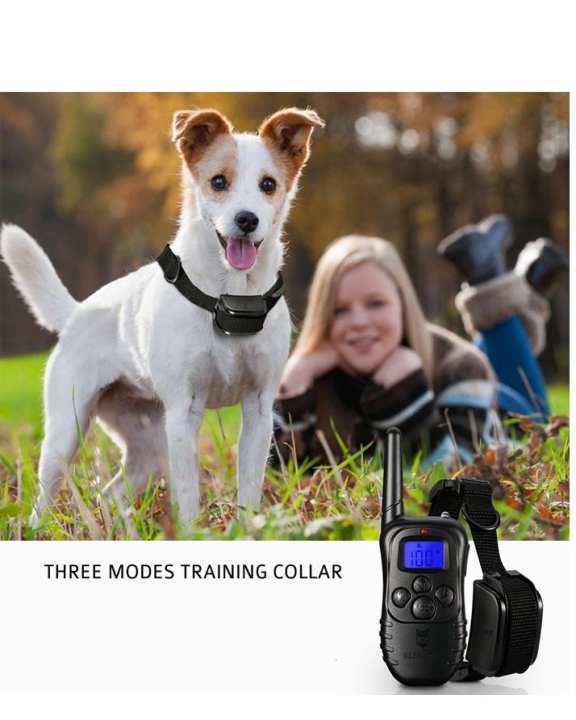 With this collar, you can send your order via Sound or Vibration mode. The collar won't teach your dog to do or not to do something. Only by your purposed training, your dog can understand what's the meaning when the collar beep or vibrate. Does it really works for Training your dog? It depands on dogs and the people using it. Please be noted this is just a tool. It's a wireless tool with a range up to 300 meters. You can send your order to the dog by Beep or vibration mode.